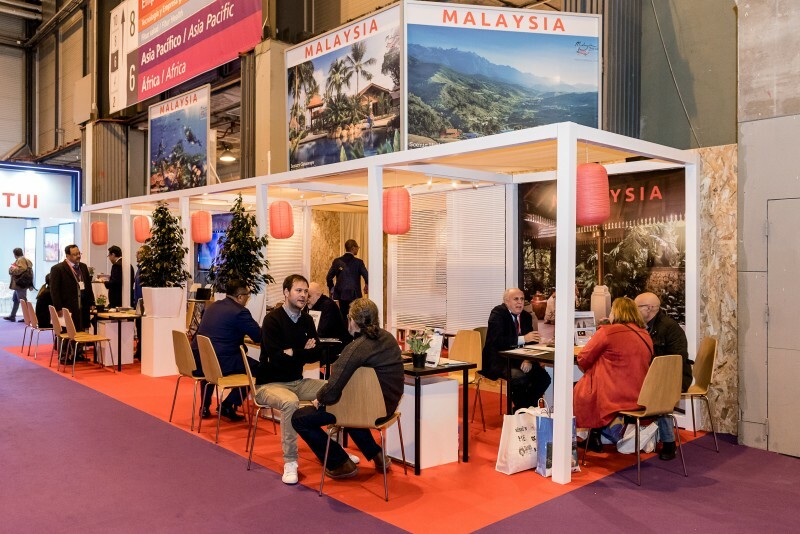 MADRID, 23 JANUARY 2019 – Malaysia continues its efforts to attract more Spanish tourists and improve yield for leisure and MICE travellers to Malaysia with Tourism Malaysia’s 17th year of participation in FITUR International Tourism Fair from today to 27 January 2019. 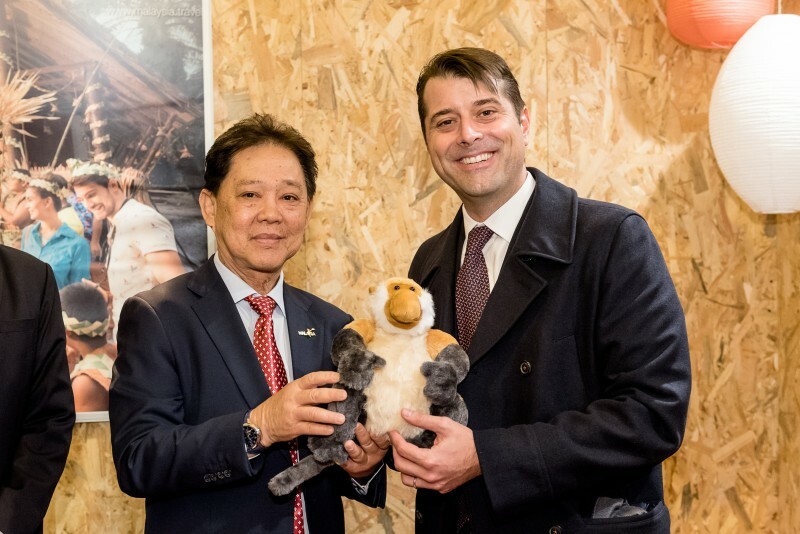 YB Datuk Mohamaddin Ketapi, Minister of Tourism, Arts and Culture is leading a Malaysia delegation with participation from three main Spanish partners selling packages to Kuala Lumpur, Melaka, Sabah, Sarawak and the highlands. Joining them are two Malaysian agents selling East Coast of Malaysia tours. Packages promoted will involve an average of 8 nights’ tour. MALAYSIA TOURISM PROMOTION BOARD OR TOURISM MALAYSIA is an agency under the Ministry of Tourism, Arts & Culture, Malaysia. It focuses on the specific task of promoting Malaysia as a preferred tourism destination. Since its inception, it has emerged as a major player in the international tourism scene. In 2017, Malaysia registered 25.9 million tourist arrivals, placing it among the major tourism destinations of the world.